Denver/ Littleton Rental Apartments Foothills Luxury! 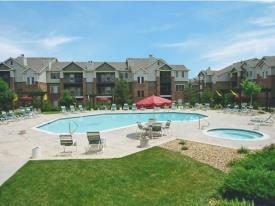 Apartment Homes with spacious floorplans! Beautifully landscaped community gives a Resort park like feel!